When it comes to cycling, there is really only one place to go: The Dutch Bicycle Centre. 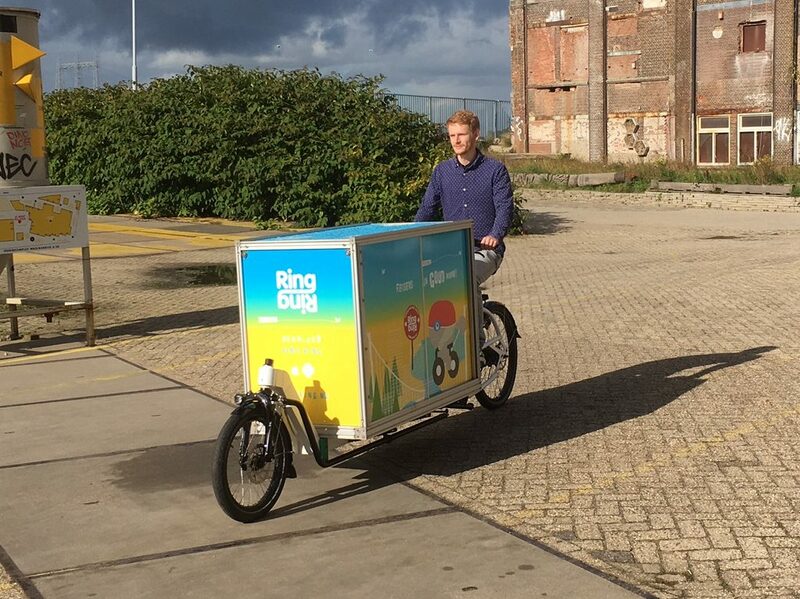 Cargo bike guru Jos Sluijsmans and bicycle store Stipbike joined forces and created a home for innovative cycling start-ups. Today the centre houses 19 specialised companies, who all work together, sharing their knowledge, expertise and experience. Again, a great place to discuss the future of cycling in our cities.